Sophie O’Shaughnessy – Statistician II – Split decision – When can dichtomizing continuous endpoints be the best approach? 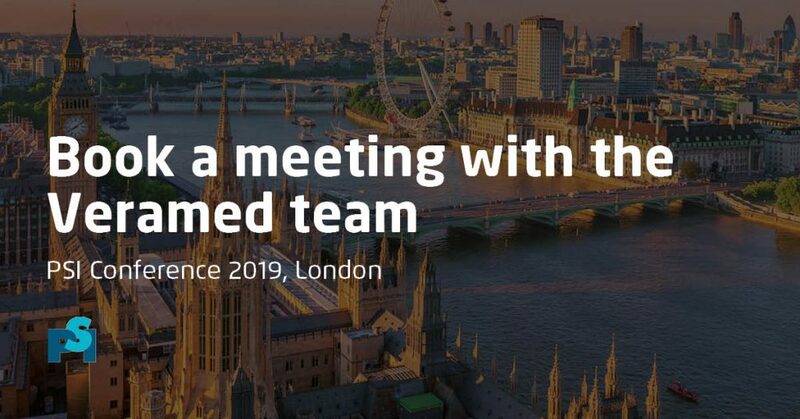 There will be a number of team members there who would be happy to meet you including Katherine Hutchinson, Operations Director, Kiensen Lee, Commercial Director, Nick Cowans, Principal Statistician and Bradley McManus, Talent Acquisition Consultant. To book a meeting please click on the button below.